 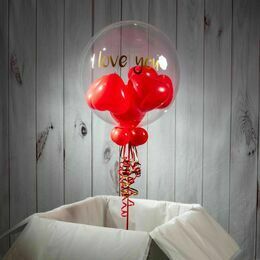 Give the person you love a special gift on Valentine's Day with this beautiful white and pink heart balloon-filled bubble balloon, personalised with your own special message. 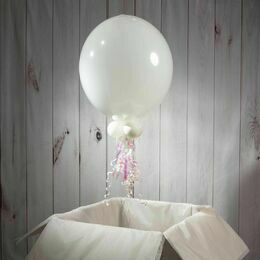 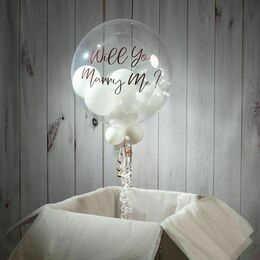 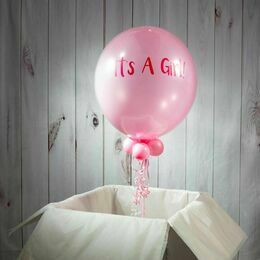 Make a romantic statement or ask your other half to marry you when this balloon pops out the box. 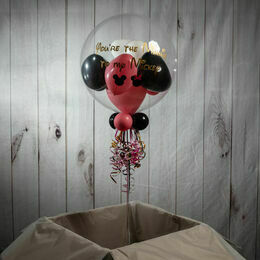 Our 20" clear outer balloon is inflated, then filled with smaller heart-shaped balloons in pink and white. 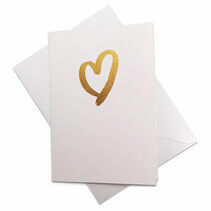 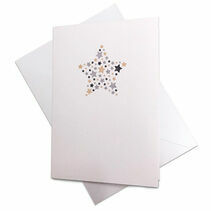 On the outside you can add your message, with a choice of colours and fonts. 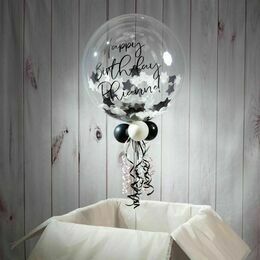 We finish the look with smaller balloons around the base, matching ribbons and a weight. 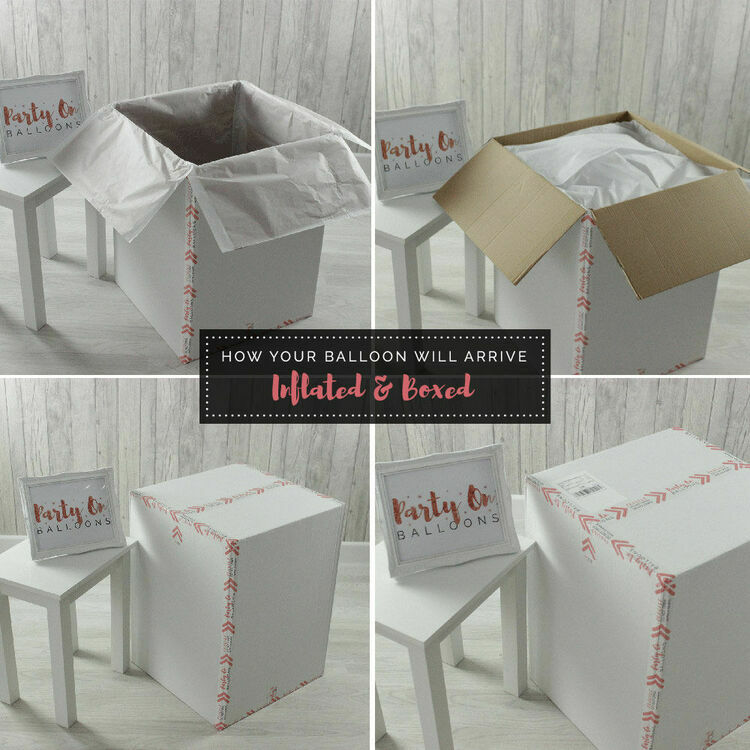 Lasting 2 - 3 weeks on average, this bubble balloon arrives boxed, inflated and ready to open. 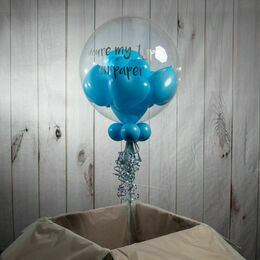 Looks great, I like the addition of personal message written on the balloon, still floating today.